Someone slips and falls in one of your stores? 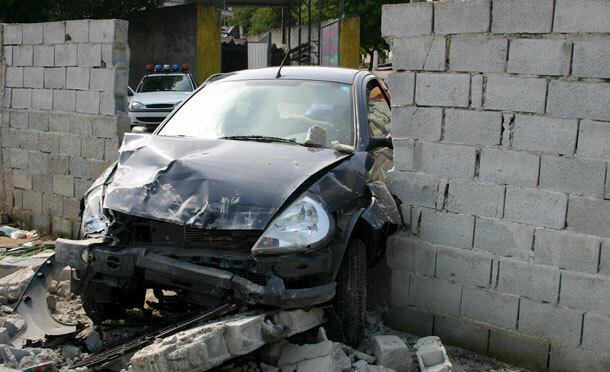 Drives a vehicle into the wall of your building? Though we don’t like to think about it, these are just a few of the many things that could happen. Without the right general liability insurance coverage, you could be putting the future of your business at risk. At Madison Insurance, we want to help you protect your business. 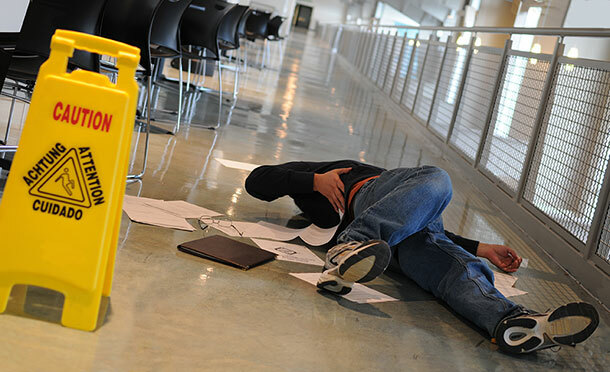 We’ll work with you to create a plan that will protect your property damage claims, bodily injury claims, and/or personal and advertising injury claims that could put your business’s assets at risk. Give us a call to learn more.